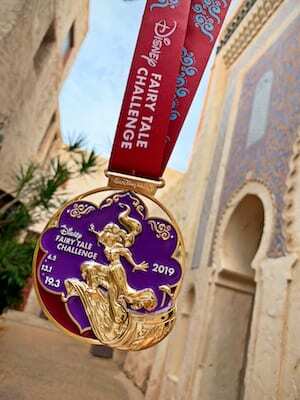 This year’s marathon weekend includes three races and one challenge, and both princesses and princes alike can train to conquer this magical weekend to earn their medals. 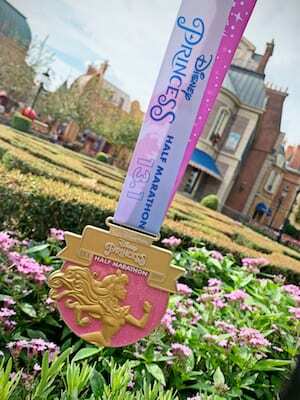 This year’s finisher medals highlight different Disney Princesses, each with their own story. Starting the race weekend in will be the Disney Princess 5K. 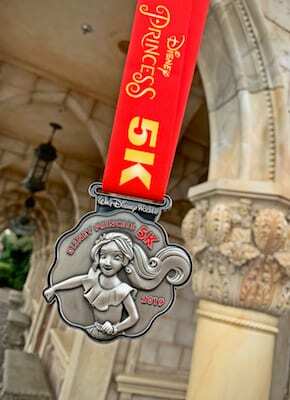 This 3.1 mile race will end in a medal featuring one of Disney’s newer princesses, Elena of Avalor. 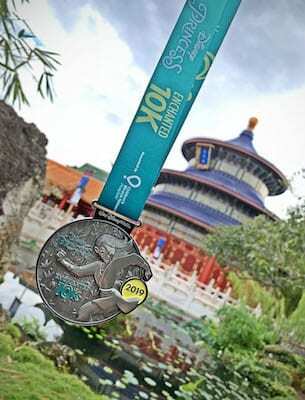 Run as swift as the coursing river during the Disney Princess Enchanted 10K, which features a Mulan-inspired medal. 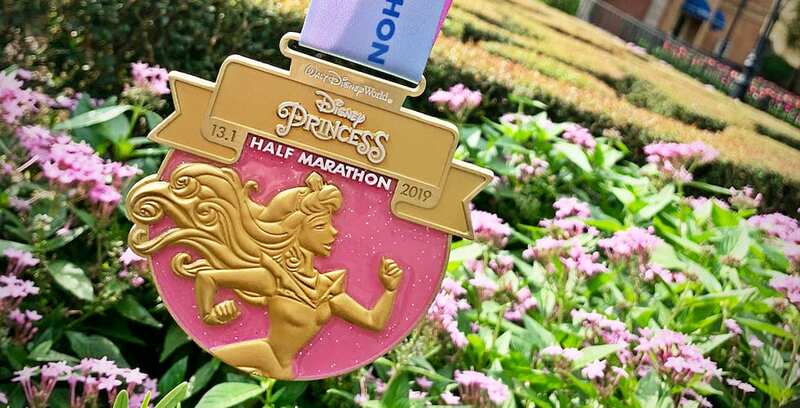 Take part in the dreamy 13.1-mile Disney Princess Half Marathon and you could earn this medal featuring Princess Aurora! Limited spaces are still available for the 2019 Disney Princess Half Marathon. Be sure to register today! You can also support the official Attractions Magazine marathon team as we raise money for Give Kids the World Village! Help us reach our goal of $10,000 here. To learn more about other runDisney events, head to runDisney.com.